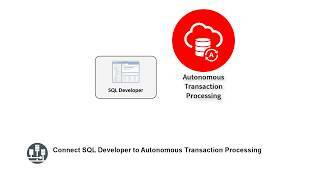 Oracle Autonomous Transaction Processing delivers a self-driving, self-securing, self-repairing database service that can instantly scale to meet demands of mission critical transaction processing and mixed workload applications. 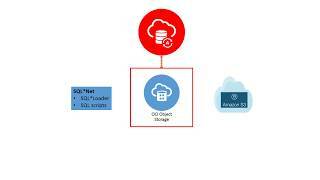 Learn how to log in to the Oracle Autonomous Transaction Processing console, create a service instance, and create a user. 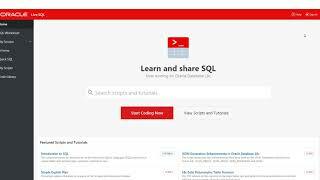 Learn how to connect SQL Developer to Autonomous Transaction Processing and then create tables. 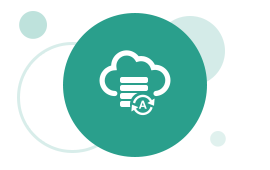 Learn how to load your data from an Oracle Object Store into Autonomous Transaction Processing. 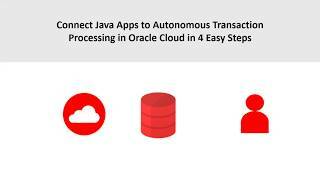 Learn how to connect your Java app to Autonomous Transaction Processing in 4 easy steps. Learn how to connect your Python app to Autonomous Transaction Processing. 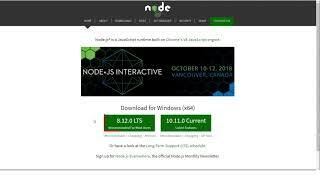 Learn how to connect with Node.js to an ATP Cloud service and run a simple app that inserts and then retrieves data from the database. Connect an example app using .NET to Oracle Autonomous Transaction Processing.